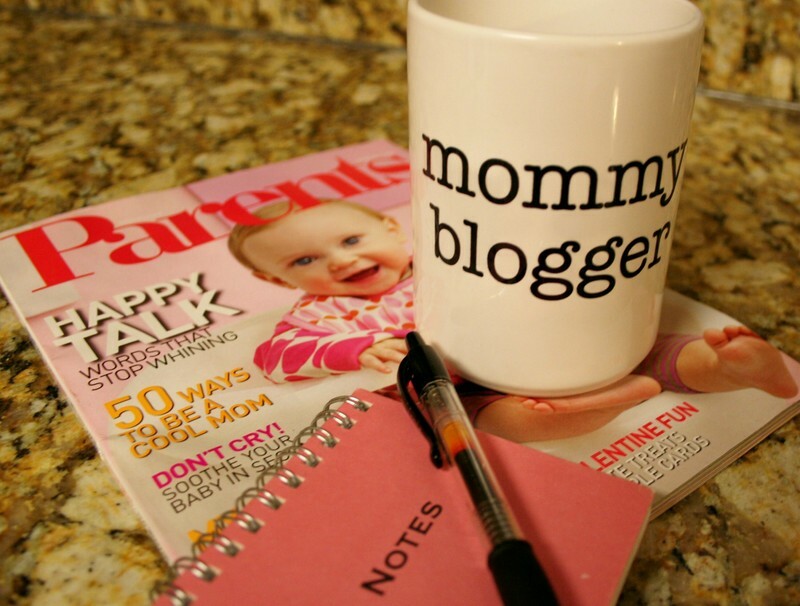 Mommy Blogger? How about Social Media Mommy. Labels. It's human nature to want to categorize things. 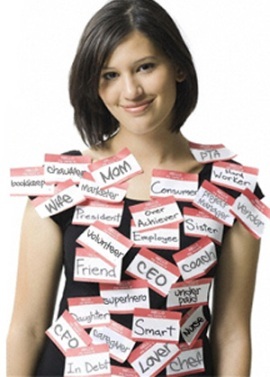 It makes it easy for us to understand and prioritize people, places and things by labeling them. I get it. But I don't always like it. "Are you a Republican or a Democrat?" Since it is November and we are in an election year, I've been getting this one a lot. I say, "It depends." I don't vote straight party, I vote on the issues. And my thoughts on the issues change as my life changes. 10 years ago I didn't give a whoop about education. Now that I have a child, I care a LOT about health care and education. Another label I don't always care for is "Mommy Blogger". For one thing, this blog is not all about my child and how I parent him. Because my life isn't one-dimensional, neither are these blog posts. I write about what's on my mind and what I like and where I go. There are pros and cons to playing the Mom Blogger game. It's become a generic term, so if you want to be courted by advertisers and corporations... you need to have your blog optimized for certain Mom key words and have the audience to back it up. Anyone notice my .url? Hello! There was a reason for this selection... IJS. I'm not gonna lie, the free swag is awesome. This is a BIG "pro" to being in the Dallas Mommy Blogger club. I love being one of the first people in the Dallas market to get to test a product or visit a new restaurant. I love the invites to parties and events. It makes me feel like my opinion matters. And that's really why I started blogging. Because I felt like I had something to say. It's fantastic to get that validation from corporations. And it's great to hear from readers who relate to my stories and agree or challenge my ideas. LOVE IT. Those who are the most successful in the blogosphere only blog about topics that pertain to a certain niche they are courting. Well, sorry. That's boring. So, I'll forgo being the #1 blogger in America to keep doing what I personally find fun and stimulating. Which is writing about a variety of topics. I could have a handful of blogs: one for marketing and social media speak, one for parenting, one for Dallas events and entertainment and one for reality TV. (Yes. Some people actually do this) But that's waaaaay too much trouble. Besides, I'd rather you be entertained because you just never know what the newest blog topic might be. Keeps you on your toes. But, this label of Mommy Blogger... It feels old and outdated. Like how we used to say trousers in the 1940s and now we say pants. Ladies used to carry handbags in the 1950s, but now we have a purse. You see where I'm going with this. Maybe 5-8 years ago, Mom Bloggers only went viral through their blogs (hence the appropriate label we were given) But today, we are multi-media Mommies and have a plethora of platforms to communicate with various niches and consumer groups: Facebook, Twitter, Yelp, Gowalla and Foursquare, YouTube to name a few. So, bloggers of the world, I say it is time to update the term Mom Blogger to Social Media Mommy. 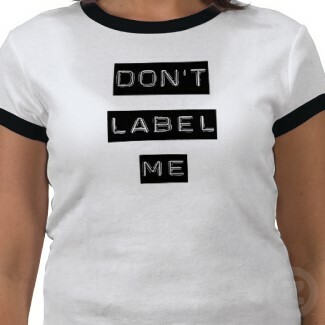 If I have to have a label, then this is the one I'm writing proudly on my name tag at the next PTA Group or Meet Up.